Received this amazing print through the post today! 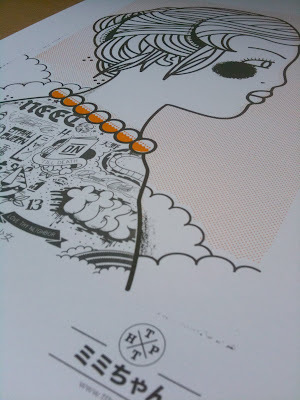 Go and treat your eyes over at The Tree House Press website for other great prints! !